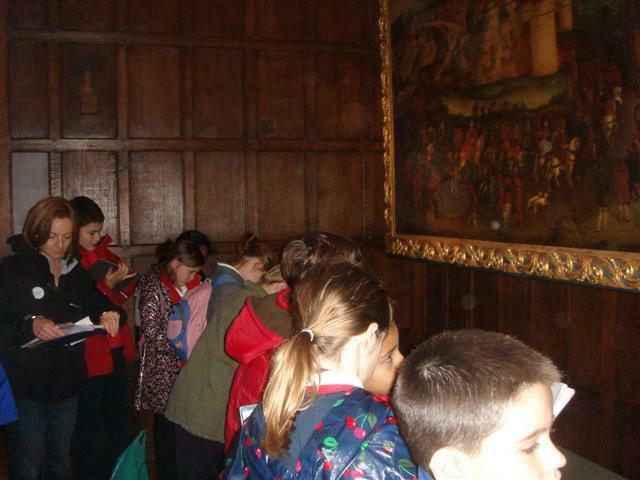 Tudor Kitchens and how all the food was cooked for Henry VIII. 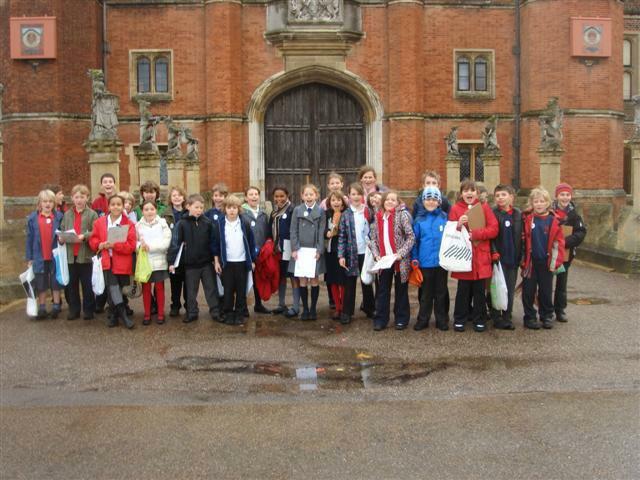 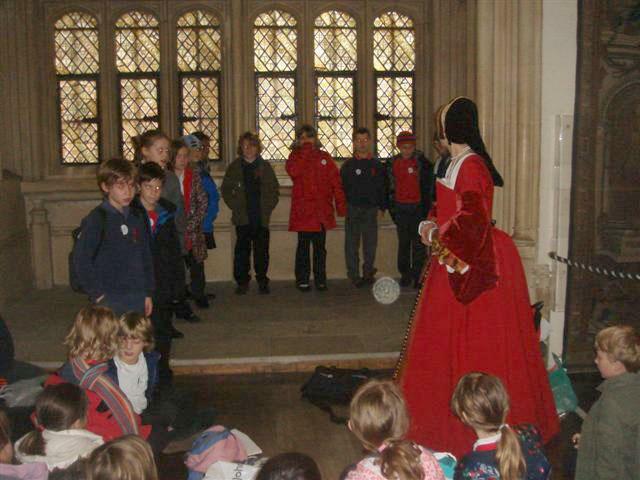 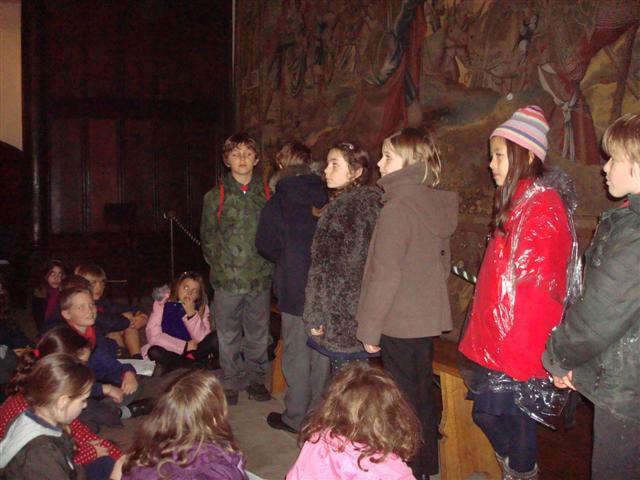 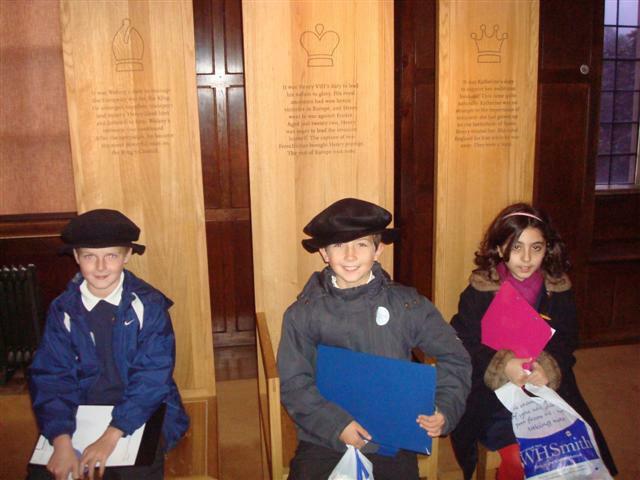 Court Life – Were you better off being rich or poor in Tudor times? 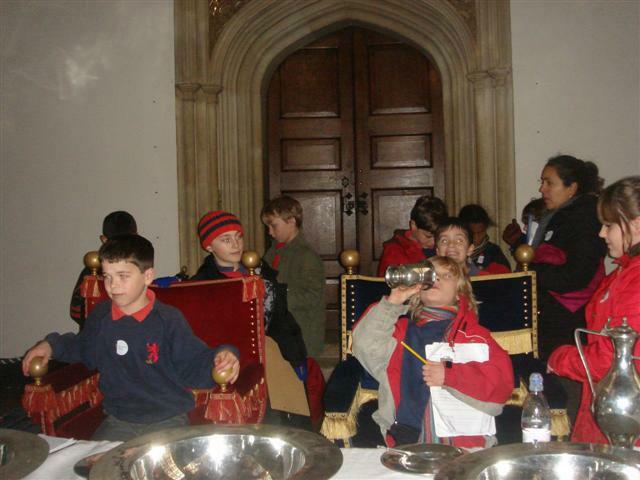 It seems the poorer people at the Palace had less chance of getting their heads cut off!